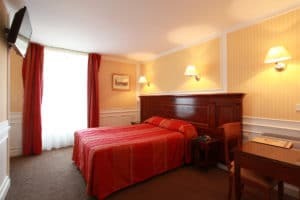 Come and enjoy comfort of a friendly and cosy hotel, close to highest cultural and shopping areas : Less than 10 min walk from the Opera Garnier and big stores, at 2 min from two subway stations and a several bus stop. You will be welcomed by a skilled staff, serving our hotel touring’s customers since many years. 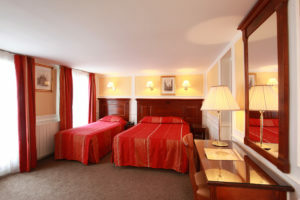 You will feel at home very quickly in a 3 stars hotel, in a classic and wonderfully parisian style . A quite suitable place for your business travel and your leisure trips . 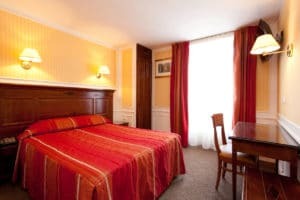 Hotel Touring : A haven of peace in the heart of the most animated disctrict of Paris ! 24 hours a day, 7 days a week by a kind and skilled staff. We welcome you from 7 am to 10 am in a spacious and intimate beautiful vaulted room . Our hotel has free wifi everywhere ( rooms, saloons,… ) and a computer available for our customers . 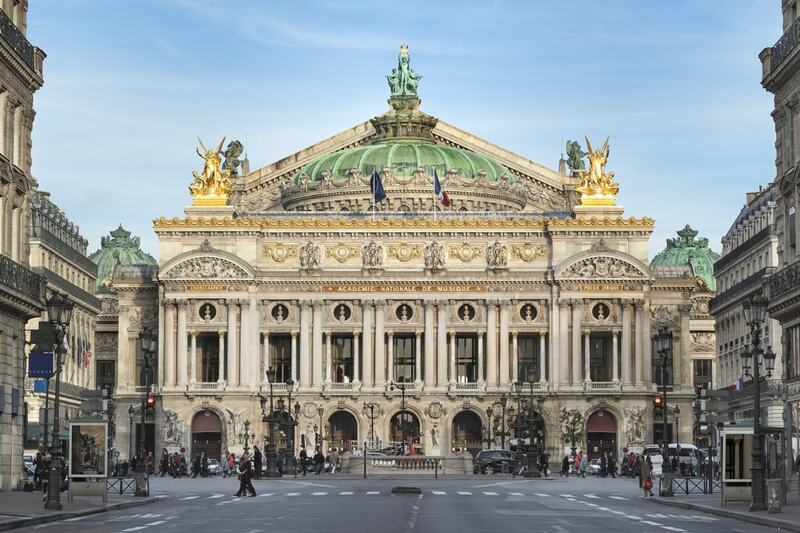 From the hotel, you’ll can walk easily to most of Parisians’ points of interest, so take time to discover ! 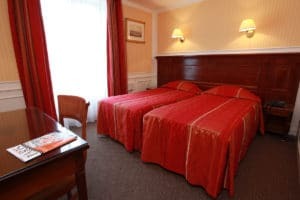 Every rooms have been recently renovated. Comfortable lying and calm await you in the heart of the city .